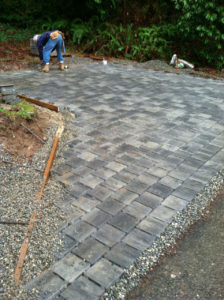 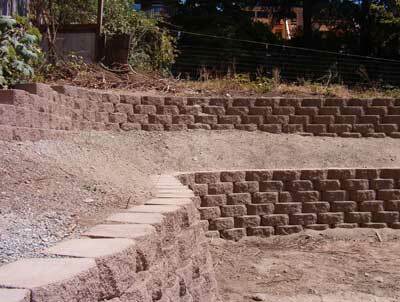 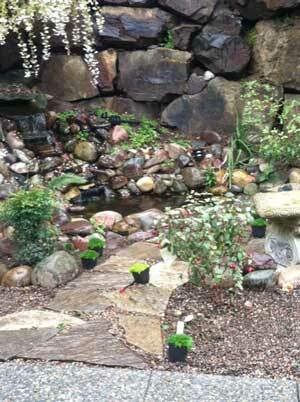 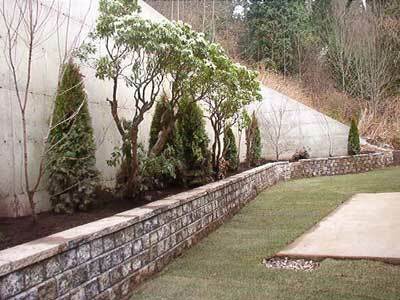 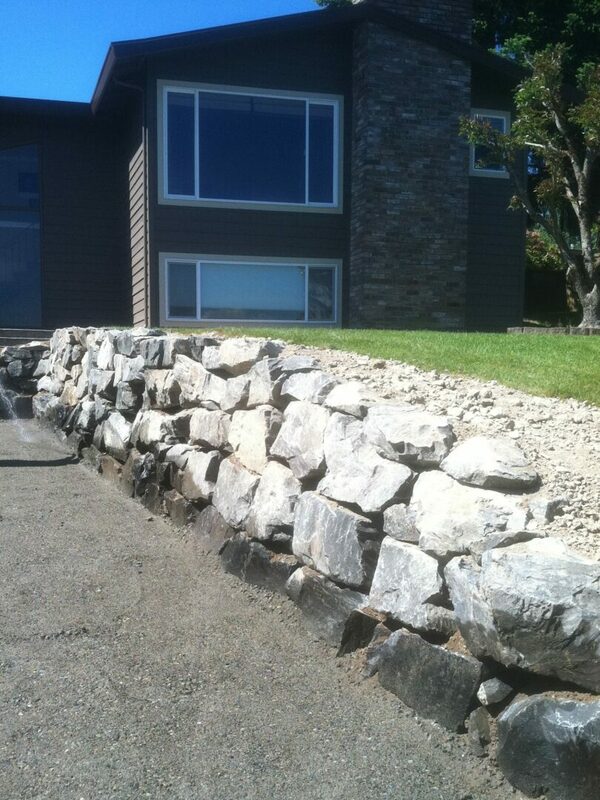 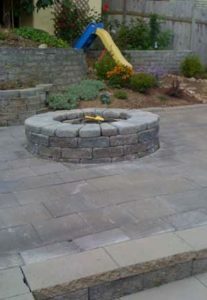 Hardscapes are non-living landscape elements that complement a planned outdoor area. 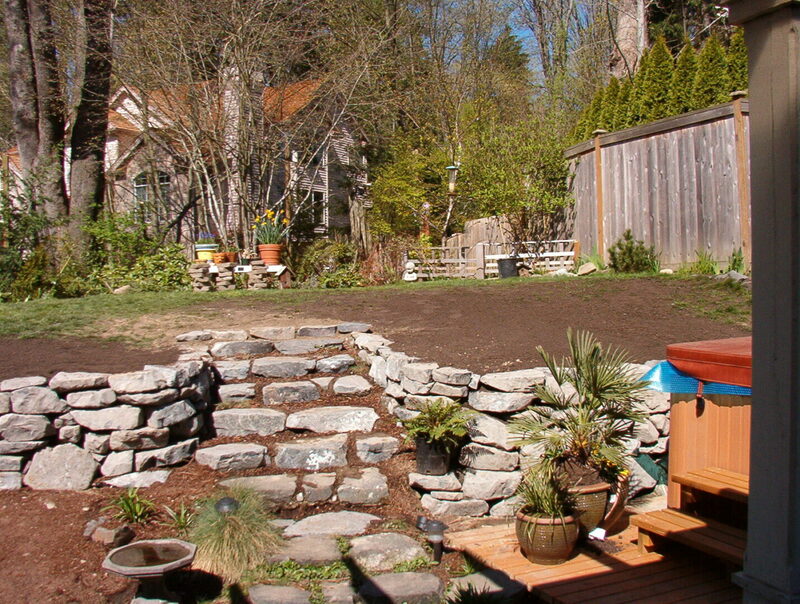 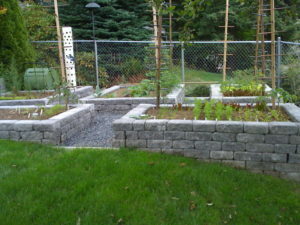 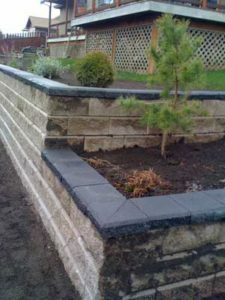 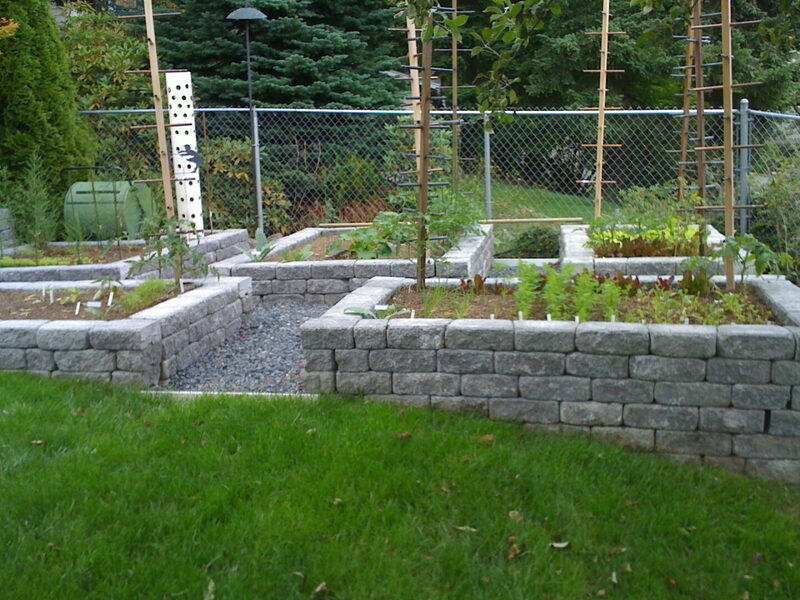 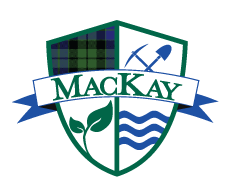 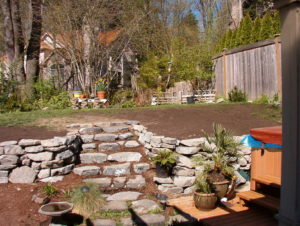 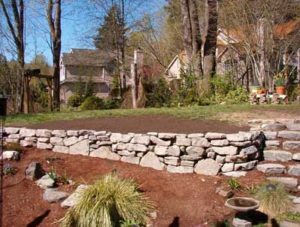 Some examples include: patios, planters, stairs, fire pit, rockery, retaining wall, raised garden beds, driveway and/or parking strip, and more. The variety of materials used in hardscapes makes them ideal for creating a unique space that reflects your style and fulfills your needs. Hardscapes can be a great way to create a residential backyard entertainment area with firepit, areas of additional seating, or a dog-friendly, low- maintenance outdoor space. 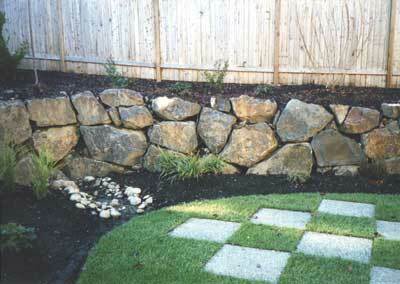 They’re a great solution for a small alcove or nook as well as total shade areas in the yard. 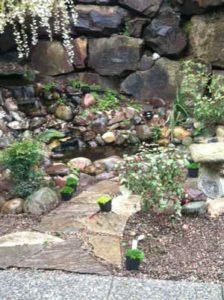 However you include them in your landscape install, hardscapes are an investment that pays off long-term by enhancing the aesthetic beauty of your property and increasing the resale value of your home. These photos give you just a few ideas for creating a unique and functional space using hardscapes.